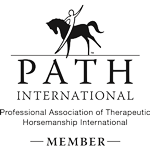 I am excited to share with you that Iron Horse Therapy, Inc. is now a non-profit organization! 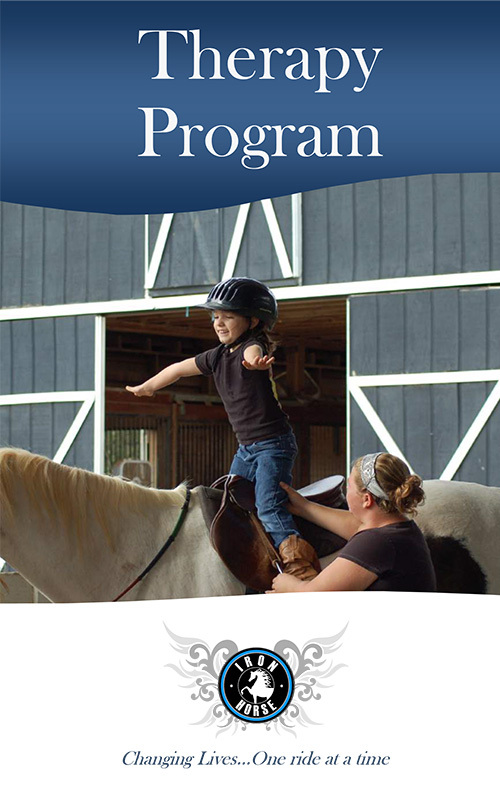 Our mission is to empower children and adults with special needs through equine-assisted activities, one ride at a time. Imagine... Having a 4 year old boy struggling with challenges and never witnessing this child express emotion. Then, for the first time, you hear that precious child belly laugh! Not only can we imagine this scenario, we witnessed it! Royal was riding one of our therapy horses in a lesson when he laughed for the first time. This was just the beginning. 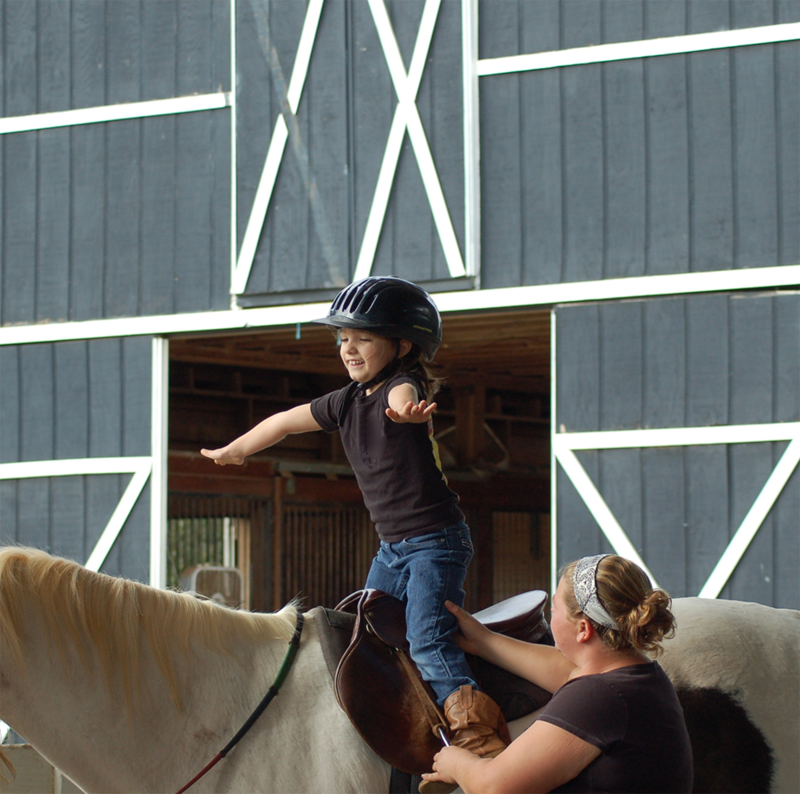 This is just one of many stories from our riders at Iron Horse Therapy. There are more, and every one of them has a significant moment when their life was changed as a result of this unique therapy. Our staff and volunteers have been providing this therapy for several years, but we have only recently acquired a 501c3 status to enable us to accept tax deductible donations. Our goal is to increase this program to reach more individuals in need and to offer our services to our country's veterans. 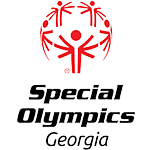 Nearly 20% of our community is struggling with a disability and we strive to help these individuals and their families to acquire the tools necessary to enhance their lives and become even greater contributors to our society. While the majority of families are unable to pay for therapy, our policy is to turn no family away. They need us, which is why we need you. WE NEED YOUR HELP! Your donation will enable us to continue this effective therapy and expand our programs to include our country's heroes. Join us in changing lives, one ride at a time. 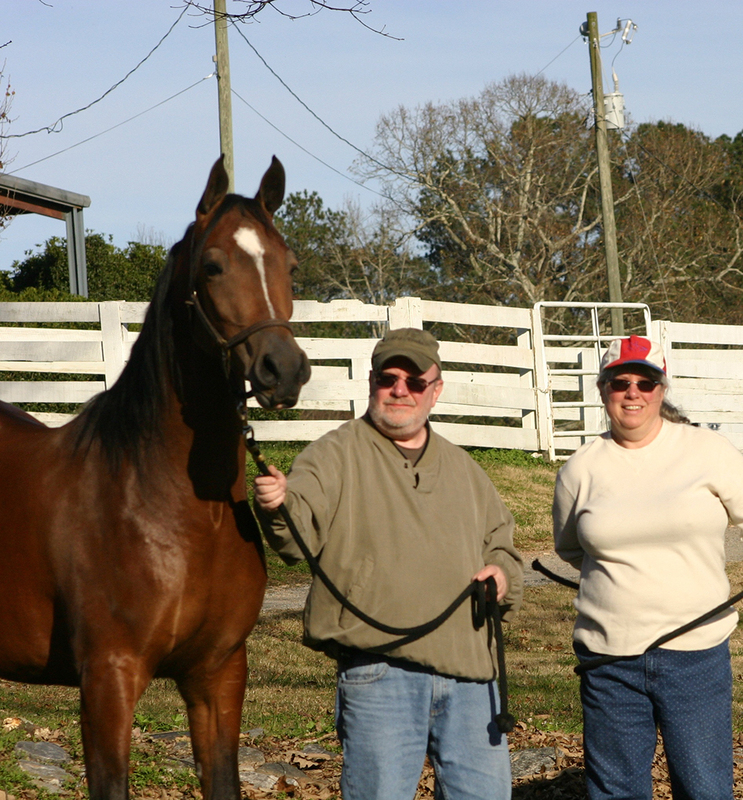 Iron Horse congratulates Wayne and Sharon Naylor on their purchase of KP Famous Amigo. We are very excited to have this young superstar in our barn!